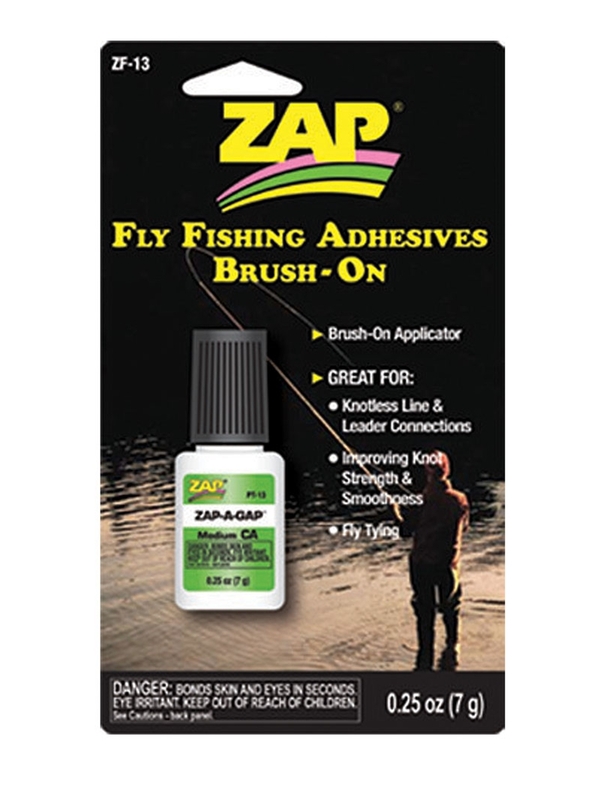 Zap-a-Gap is the most widely used and most popular "Super Glue" type adhesive in the industry. We use it constantly in rigging, knots and fly tying. We would be lost without it. This is the "brush-on" style applicator bottle with brush included.